I got glass properties from SciGlass database and my Neural network system learned these properties. Please input mol% then push Calc. button. 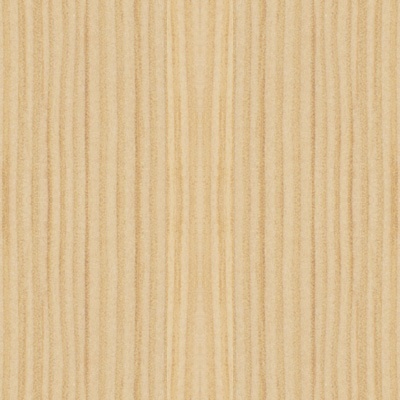 This program can use Li2O, Na2O, K2O, MgO, CaO, SrO, BaO, TiO2, ZrO2, FemOn, B2O3, Al2O3, SiO2, GeO2, PbO, P2O3, TeO2. 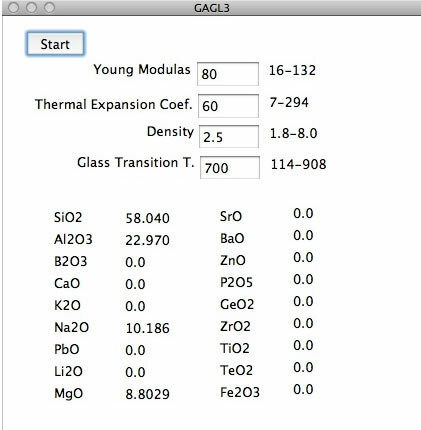 You can get Glass properties (Young Modulas, Glass Transition temperature, Density Refractive Index, Abbe's Number, Coefficient of Thermal Expansion). 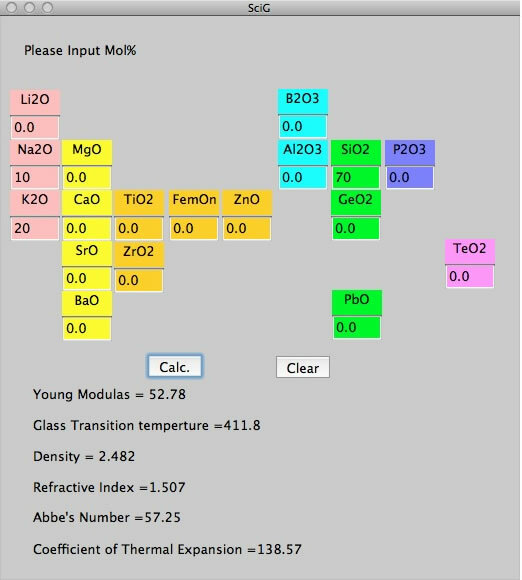 I can estimate Glass properties just input mol% of metal oxides. But for research purpose, we want to know the composition of metal oxides that match certain properties. I made demo program to do this with using Genetic Algorithm (GA). Please input target properties. Then push start button. You will get the candidate of composition. This case is just example. If we use these PROPERTIES ESTIMATION and REVERSE DESIGN tecnique, we can get get exhaustive search result. We can apply so many field. I believe it reduce researchers task so much.